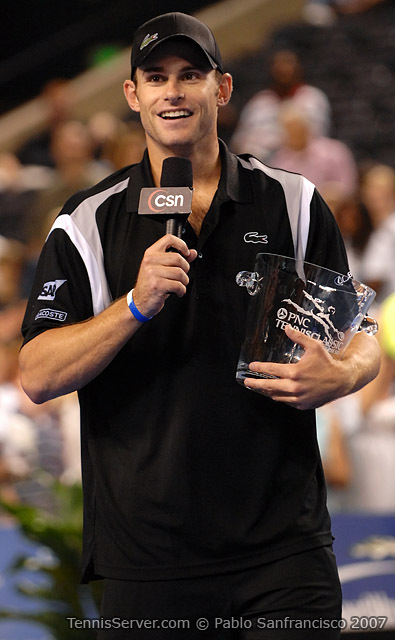 Celebrating its 22nd year, the Tennis Classic was established by Tournament Chairman and Founder, Pam Shriver. 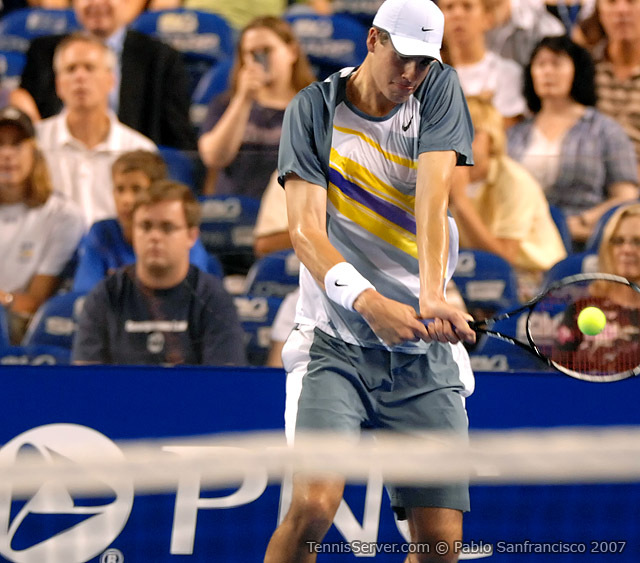 It has raised more than $4 million for needy children's charities under the guidance of the Baltimore Community Foundation, a publicly endowed nonprofit organization. 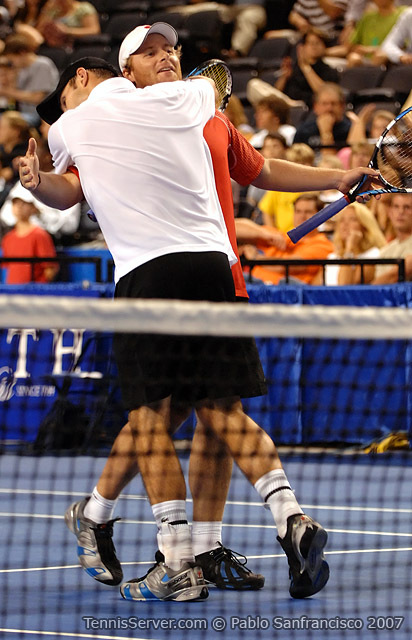 This year's event raised $200,000. 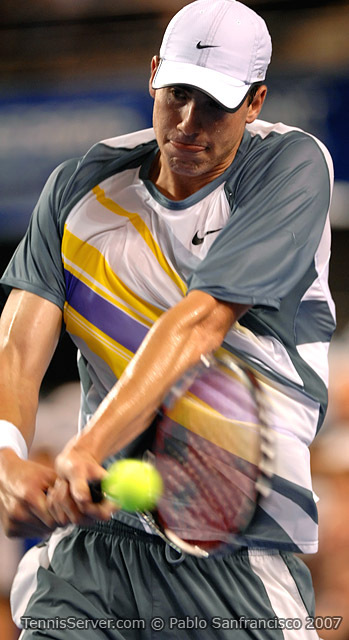 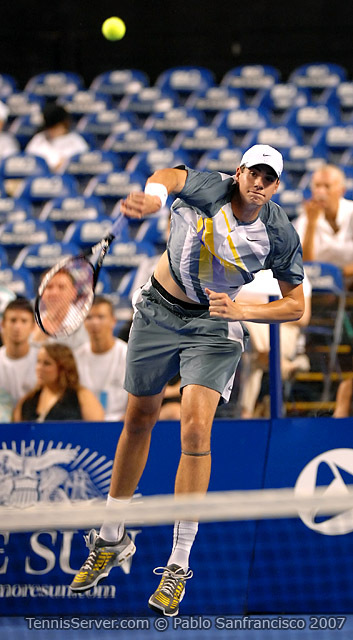 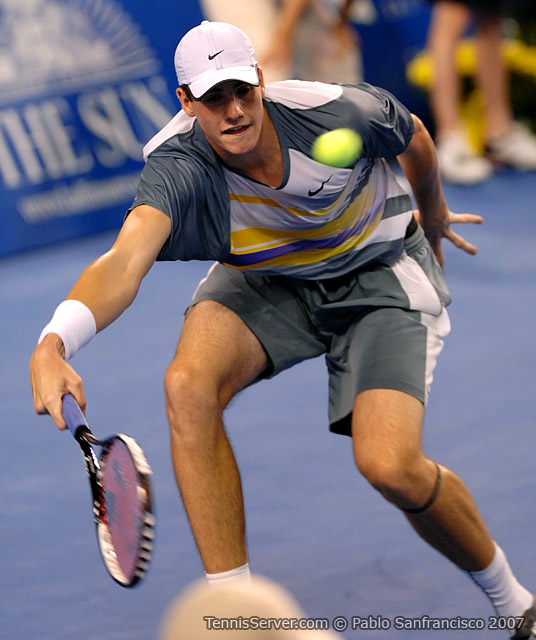 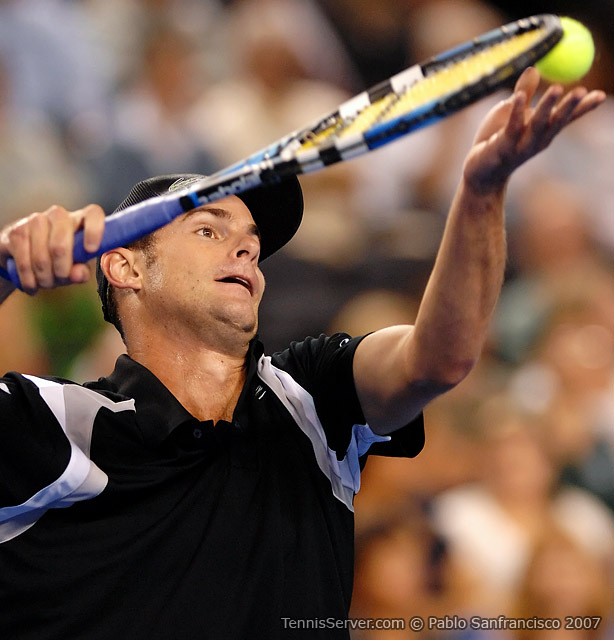 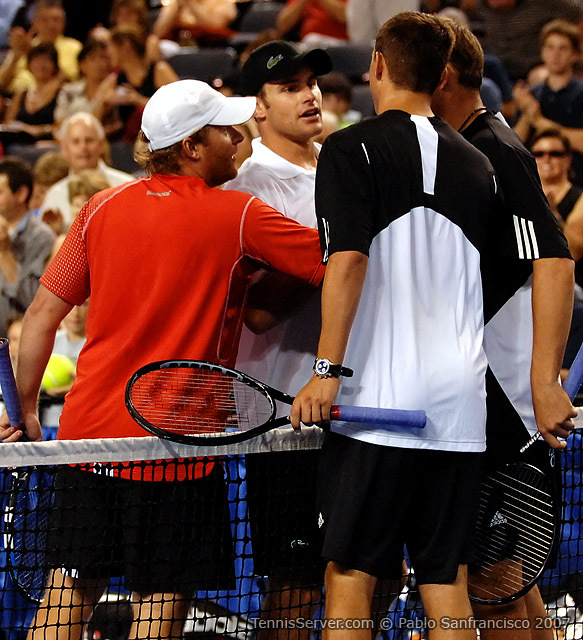 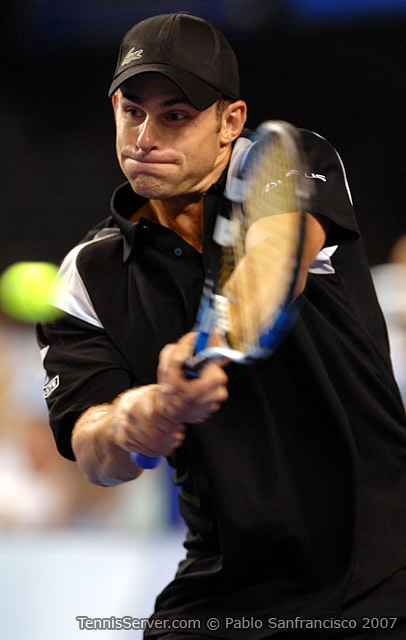 The 2007 Tennis Classic featured former US Open Champion, Andy Roddick, and the world's No. 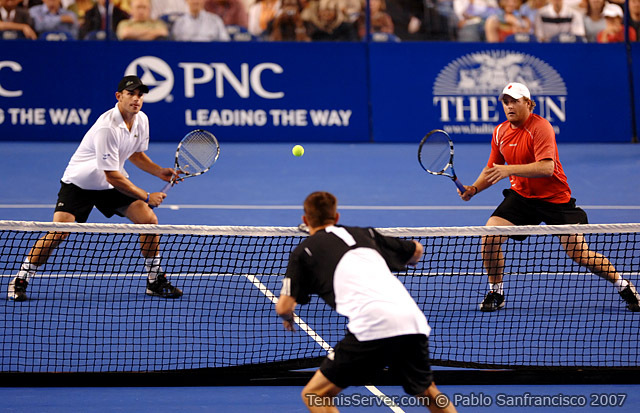 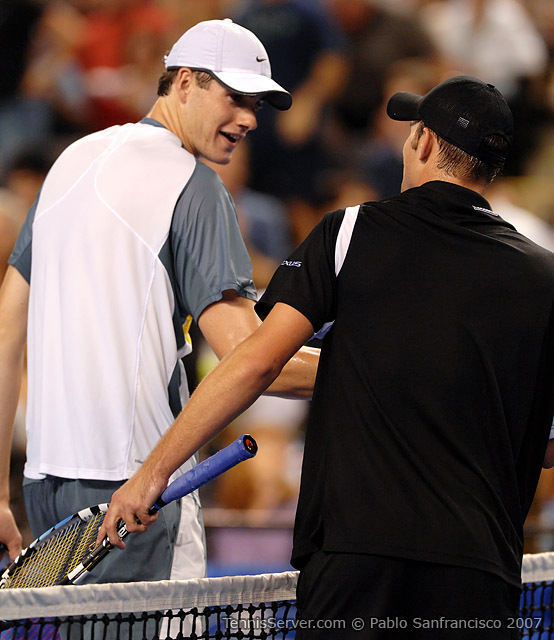 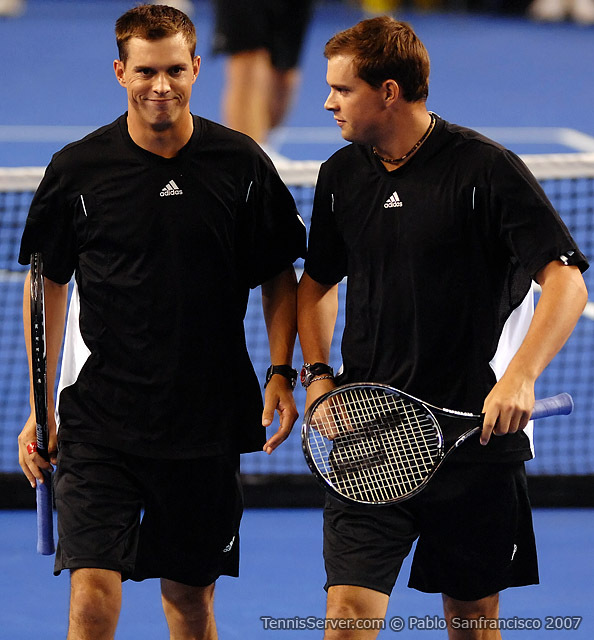 1 ranked doubles team, American brothers Bob and Mike Bryan, at the 1st Mariner Arena on October 9, 2007 at 7 PM. 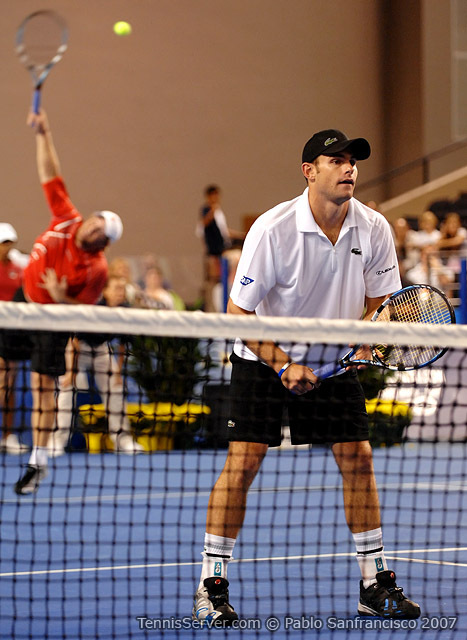 The format for the event included a doubles challenge match with the Bryans; a feature singles match with Roddick and Isner; plus local sports celebrities from the Orioles and Ravens mixing it up with the tennis pros in a pro-celebrity doubles match, billed the Orioles Challenge.